These classic men's moccasins are a Traditional design that’s made to last. 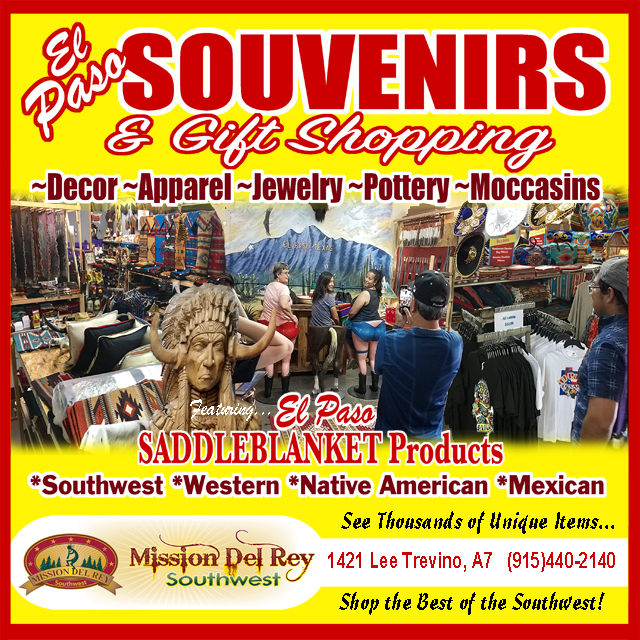 Enjoy stepping into a pair of moccasins that are so soft they feel almost like being barefoot. 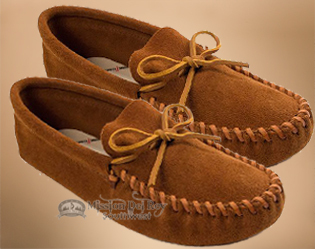 With a timeless laced style, these moccasins are made by hand with soft suede leather. So comfortable, these men’s moccasins seem to melt onto your feet. The traditional softsole bottoms help you walk softly indoors or outside, while the rawhide lace keeps these mocs in place. These are distinctive moccasins that men love.